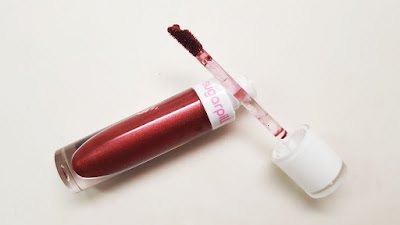 I haven't done a lip of the day feature in a while but I recently found a worthy feature - Sugarpill's new Strange Love liquid lipstick. Check it out! Sugarpill released the limited edition Feline Fancy collection recently and with it was this new gorgeous liquid lipstick. 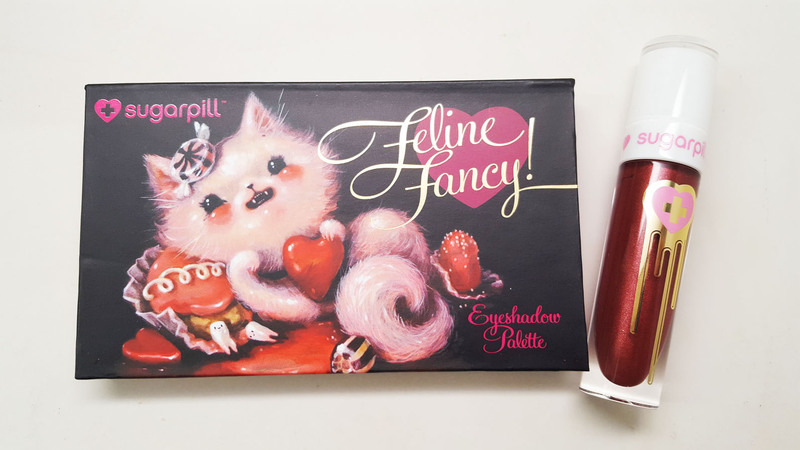 It is described as a deep metallic oxblood red with sparkle. And the best part is that is smells like creamsicles! On my lips it translates to more of a rust red. I loved how easy it was to apply. The formula glides really nicely and feels super smooth on the lips. I love the metallic shine too. Do you guys like these lips of the day? I'm not a pro like some of those frequent lip posters out there but it's different and I like it!